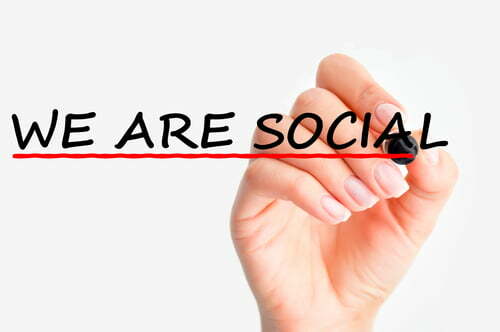 According to a Pew Internet survey, as of September 30, 2013, 73% of online adults use social networking sites. Aside from the intrinsic rewards of self-disclosure, social media presents a host of advantages when done right: meeting like-minded people, community support, staying on top of the latest news and events, lively and thought-provoking discussions, among other things. This goes to show that humans are inherently social, and tapping this particular quirk for the workplace can be beneficial, not just for individual team members but the entire organization. However, using widely frequented social collaboration tools like Facebook, Twitter and LinkedIn for workplace collaboration isn’t necessary ideal. While the advantages are there waiting to be put to good use, for some companies, the disadvantages are simply too great to even think about. Employees may fall prey to online scams and risk identity theft. A virus or malware, even hackers, may penetrate the company network and compromise confidential information if employees aren’t too careful about what they click. Employees may post unfounded negative commentary about the company, damaging the company’s overall reputation. Employees can get distracted by unrelated feed activity, effectively delaying project/task execution and delivery. The solution? A social collaboration platform tailored specifically for work. Built primarily for work, teams and projects, Comindware Team Network is the social collaboration software that powers Comindware Project, Comindware’s recently released project management software. 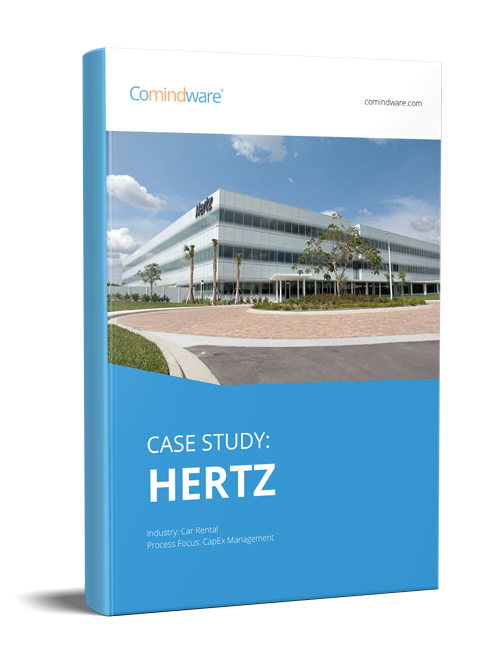 Comindware Team Network provides a social and collaborative approach to workplace productivity without the usual distractions posed by common social collaboration tools. Work-related discussions through a unified activity stream are kept in the same place where work is done. This means you don’t need to constantly switch from email to Comindware Team Network and vice versa. Even while using email, you can participate in activity discussions by responding to the notification, and your message will show up in the discussion stream. Group discussions do not need to be strictly limited to people involved in a certain project. If outside help is warranted for a more productive brainstorming session, with a few mouse clicks, public rooms can be created and pertinent members from other departments invited. For confidential discussions such as private projects, deals or internal roadmaps, private rooms can also be used. Depending on the nature or purpose of the document, by adding the people you want to discuss the document with, it can be shared with individual team members, the entire team working on the project, or across the enterprise. To make sure the most recent version of the document is circulated, simply upload the new version. And just like when you follow people, discussions or companies in regular social networking sites, when you follow a document relevant to your current task in Comindware Team Network, you’re automatically notified of updates and/or changes. Plus, images embedded within documents are easily viewed in a gallery – no need to download them. 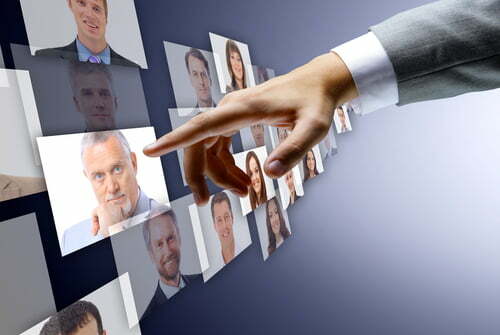 To search for qualified people for certain projects, Comindware Team Network has an organized company directory that lists people’s names, department, location and expertise. You can also integrate Microsoft Active Directory into Comindware Team Network to handily import data and information you may already have, so you don’t have to re-enter everything into the database. One way to motivate employees to do their level best is to recognize them for jobs well done. This doesn’t always have to come in the form of monetary incentives. Even simple mentions at group meetings, or a sincere “thank you” can go a long way. With Comindware Team Network, you can give out awards to deserving team members by selecting the appropriate rooms and projects for the announcements. You can even create your own awards. When looking for the best social collaboration software for your business, keep in mind, user experience shouldn’t take the backseat. If your team is unable to properly use the software, what good will it do? Besides, forcing a complicated project management or social collaboration application on them can result in substandard output or blown deadlines. As well, your software of choice should provide them with an environment free from the distractions inherent in traditional social media platforms. The command-and-control methods of old are fast being replaced by collaborative work structures. To effectively foster collaboration in an organization, a social collaboration platform especially designed for work is ideal. From simple communication exchange to workarounds, from project management to easier task tracking, your team deserves a framework that can help them maximize the benefits of social networking, minus the risks and distractions.